The AT starts on Saturday 28th July, neatly filling the gap that some of us may feel when there’s no more World Cup football to watch and the new season hasn’t started yet. The meta is really interesting this year because the max number of ships of a particular type has been reduced to one. We will see radically different comps that perform unlike what we’ve seen in the past. Teams have to use a wider range of ships which makes the comps less focused on doing one thing well. We’ll see ships we’ve not seen before including the majestic Triglavian battleship, the Leshak, which has dominated the flagship meta. The rules have also been changed to remove tech 2 damage drones once again. That change, combined with the one-of-a-kind rule, means there will be far fewer drone comps. The road to reach this point, however, was rocky. 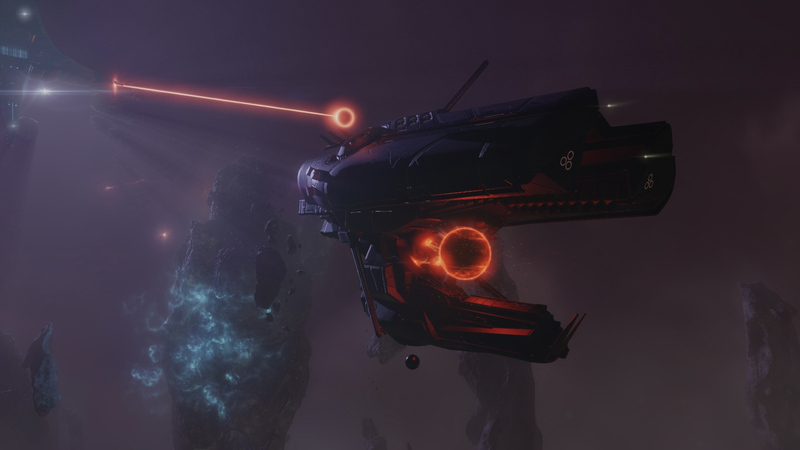 Last year CCP sacked many of the community team. 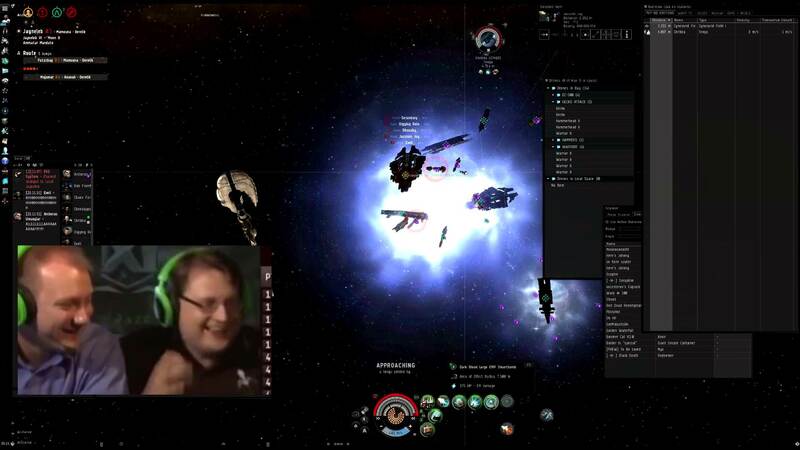 CCP Logibro in particular was a great facilitator of the tournament. For a while, despondent players speculated there would be no AT this year and even when the tournament was confirmed at Fanfest rumours spread that there would be no prize ships. Fortunately, that rumour has also been dispelled. The despondency took a toll on signups. This meant that the Feeder Rounds – a great success last year – were not needed this year and moreover some of the top seeds have a Round One bye (a free pass into Round Two). Nonetheless, despite the doom and gloom, there is a tournament. 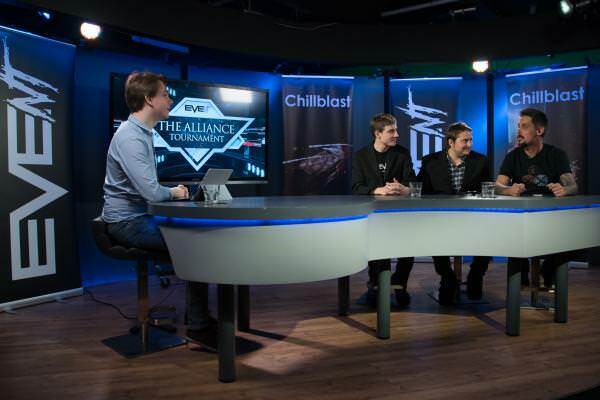 It will be streamed by Eve_NT, regulated by CCP, and will have skins and prizes. It will be the regular mixture of innovation, skill, drama and clownishness that we’ve come to love. Once each team has played two matches we get Round 3 (Winner’s Bracket) which will feature some amazing matches if the earlier rounds go to form. Last year’s winners, Vydra, should stroll into this round helped by a Round one bye and I think the most likely team to battle through to face them is Slyce, although Black Legion will push them to the wire. Either Brave or Barcode will emerge from one group of four and there’s not much to choose between them. In the end, despite the famous names flying for Barcode, I don’t think they have enough depth and the very consistent Brave team will edge them out. From the other group, Volta stand out as clear favourites. Allies in nullsec, not so much in the tournament. This fixture has given us some great tournament matches in previous years and if these teams face each other in Round 3 we’re in for a thriller. Both sides are likely to field expensive ships to help beat their friendly rivals. Match 82: skill urself v Init. There’s some upset potential in round 2 with skill likely facing Lumpy in what could be the best round 2 match. From the other group, Init have improved every year and beat PL last year making them my clear favourite. An easy route here for Hydra, a gruelling one for Test (for whom I’m flying – I hope!). Test have to get past TRI then probably Snuff to reach here. Let’s hope if we make it we’re in decent shape to give Hydra a tough match. Tuskers are possibly the hardest team to beat for mid-tier teams. They don’t always thrive against teams of their own level but they’re supremely clinical against weaker opposition. Exodus have faded since being a top four team a few years back but they’re still favourites to emerge from an otherwise fairly inexperienced quartet. Some saltiness was observed last year regarding Lazerhawks’ allegedly easy passage through to the semi-finals. Well, those people will be positively choking as it appears that will be the case again this year. It doesn’t look like last year’s third placers will face a truly tough game until Round Five. From the other group, BSOC are my favourites from an inexperienced bunch although Salt Farmers will make them earn it. WANGS did well last year and can be regarded now as a solid mid-tier team. So too did ABA where team captain Jose Zampano has done excellent work training Rixx’s ragtag band of pirates. ABA relied heavily on a somewhat gimmicky drone set-up that made heavy use of the microjump beacons so how well they do this year may depend on whether they can come up with another brilliant innovation. Tune in this Saturday and prepare for three weeks of tournament action. It’s going to be a cracker!